1. Availability – WVMHA scholarships are available to players who apply, and who best combine the qualifications set out hereunder. (3) have played for WVMHA for at least two years. 3. Utilization of Scholarships – Players in high school will have one year after graduation to utilize a scholarship. Scholarship funds must be used for tuition at a post-secondary educational institution. 4 . 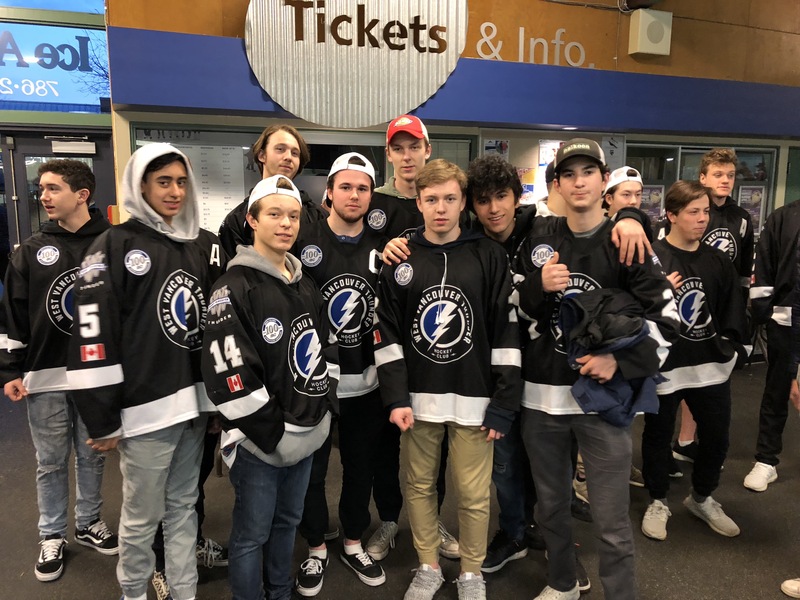 Criteria – The scholarships are awarded in recognition of academic achievement and community/school service combined with WVMHA hockey participation, to Midget players who best meeting the criteria. We want to encourage hockey players to continue their involvement in WVMHA while achieving their academic goals and community service. 5. Award – The number and value of scholarships will be determined by the Scholarship Committee and WVMHA Board. (2) Good school and community participation and service. (1) Letter from an Executive Member or team official from the applicant’s Association. (2) Letter from applicant’s school Principal or Counsellor. (3) Copy of most recent school report card. (4) Copy of transcript of high school grades. 8. Selection – Applications will be reviewed by the Scholarship Committee and WVMHA Board. 10. All applications become the property of the WVMHA Scholarship Program. 11. For further information or questions contact the WVMHA President.